There Is A Place for All Children at Praise Cathedral! All children, ages 4-12, are invited to our Children's Church every Sunday morning at 10:45 on the 3rd floor. 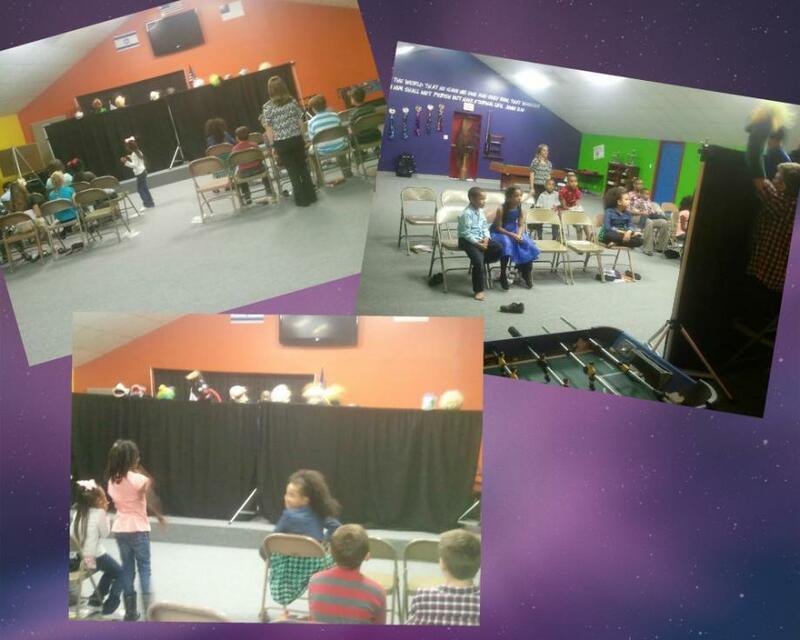 Led by our Pastors Wayne and Anna Berryhill, our children worship the Lord in their own service on Sunday mornings. Utilizing puppets, illustrations, movement, music and other media, the worship service is tailored to present the gospel to our children on their level.